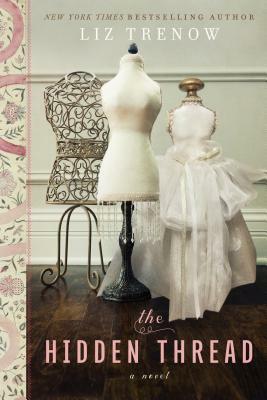 The Hidden Thread is a breathtaking novel about the intricate craft of silk and the heartbreak of forbidden love. When Anna Butterfield's mother dies, she's sent to live with her uncle, a silk merchant in London, to make a good match and provide for her father and sister. There, she meets Henri, a French immigrant and apprentice hoping to become a master weaver. But Henri, born into a lower class, becomes embroiled in the silk riots that break out as weavers protest for a fair wage. New York Times bestselling author Liz Trenow weaves a luminous tale of class struggle and star-crossed love.